Looking for an adventure? 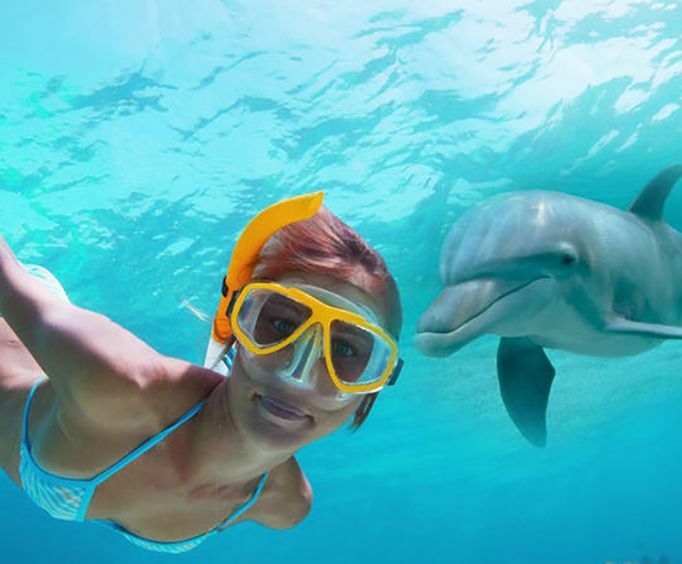 Look no further than the Shell Island dolphin and snorkel excursion. 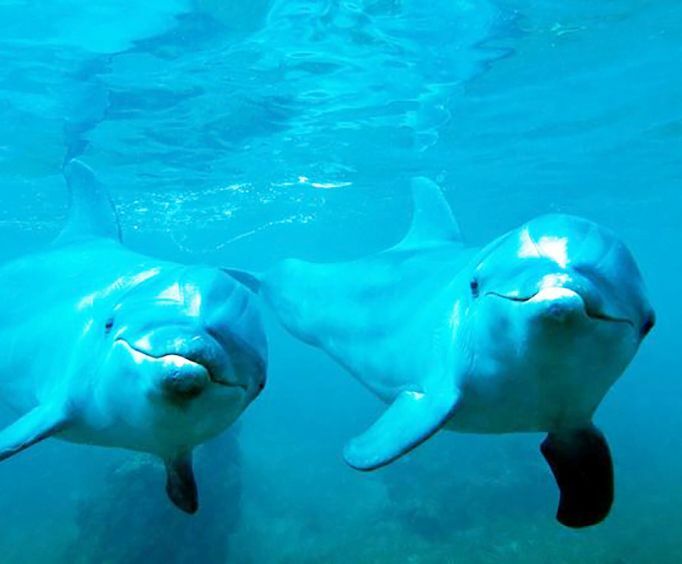 You'll experience friendly dolphins and have the chance to see the native wildlife in their natural habitat. During this two hour excursion you'll have a professional, informative and friendly guide as you travel by boat to explore the sights. You'll check-in at the Lighthouse Marina located in Panama City Beach. The tour will begin as you board the boat and head out across the water of the Grand Lagoon towards St&period; Andrews Bay. As you travel across the water the boat caption will point out the sights as well as the intriguing areas as you head for Shell Island. Once you reach Shell Island you jump into the water with the snorkeling gear that's provided for you. When you're in the water you'll have the opportunity to explore the vast sea life in the waters of the Gulf of Mexico. There's a chance you'll see creatures such as starfish and sea horses. Once you're back on the boat you'll be able to experience the awe of dolphin-spotting. The dolphins will frolic and most of the time they'll even swim and jump near the boat. The tour ends when you return to the Marina. On The Shell Island dolphin and snorkel excursion friendly dolphins and have the opportunity to view the native wildlife in their natural habitat. You'll have a professional, informative and friendly guide as you travel by boat to see the sights on this two hour excursion. After checking in at Lighthouse Marina in Panama City Beach, your tour begins as you board your boat and take off across the waters of the Grand Lagoon out to St Andrews Bay. Your captain points out sights and areas of interest on your way to Shell Island, where you'll hop in the water with provided snorkeling gear to explore the abundant sea life found in the emerald-green waters of the Gulf of Mexico. Among the grassy shallows, you may see creatures such as sea horses and starfish. Then hop back on the boat for the next activity—dolphin-spotting. Watch these marine mammals in their native environment, where they often swim and jump near the boat. Your tour ends with return to the marina.